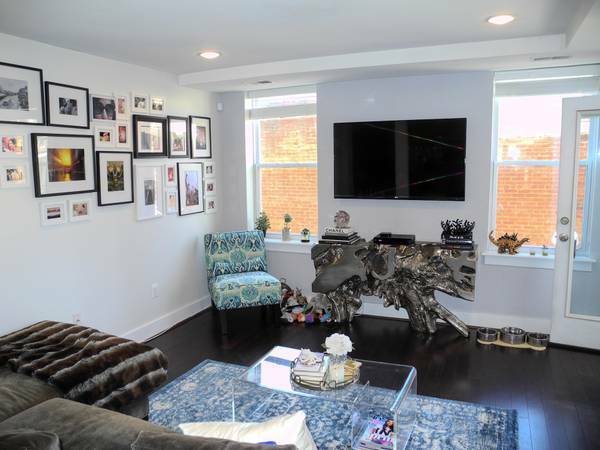 Newly renovated spacious 2 bedroom and one bathroom condo in beautiful Columbia Heights with open floorplan $3350/month. In 8 unit boutique condo building with new appliances, washer/dryer, and balcony. Great natural light and designer finishes. 3 blocks from Columbia Heights Metro. 1017 square feet, not including outside space. Pets allowed case by case. 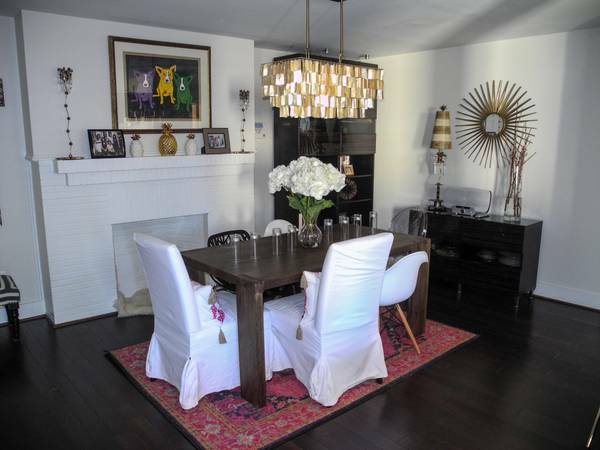 Fantastic location off 14th street near all the bars and restaurants.